Hey ya’ll! I’m so excited to have a contemporary short story in A Cup of Christmas Cheer, Volume Four: Heartwarming Tales of Christmas Present. It’s a departure from my usual historical offerings, but it is fun to shake things up once in a while. Besides, I adore Christmas stories, no matter the time or place. I hope you do, too! 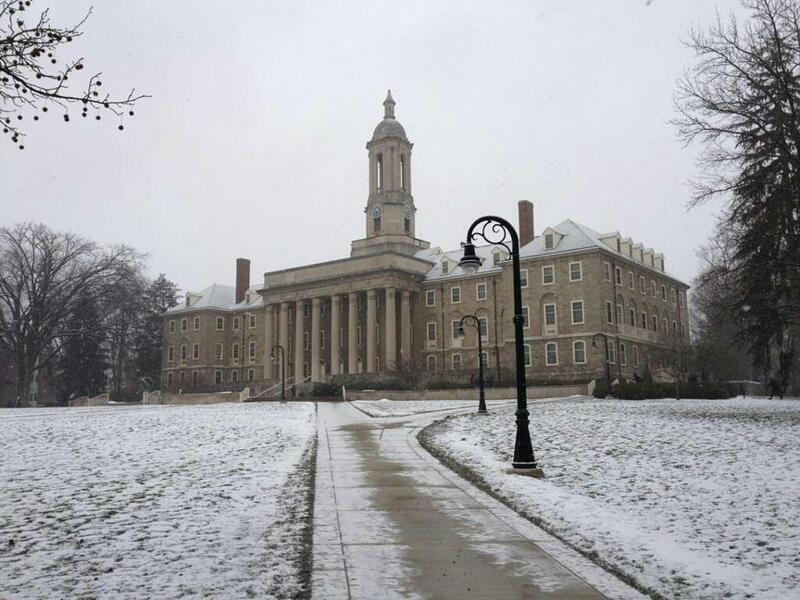 “A Bloom in Winter” takes place in a central Pennsylvania college town, very much modeled on State College, the home of Penn State University, in present day. Alicia, widow of a long-time professor, decides to open her empty home to a boarder, a grad student needing cheap rent. Maggie has never needed anyone, she only needs to finish her degree–but a place to live and food to eat both require funds she doesn’t have. An accident and a nativity scene show them how much they need each other. This story is born out of characters and a situation that have lived in my head for several years. 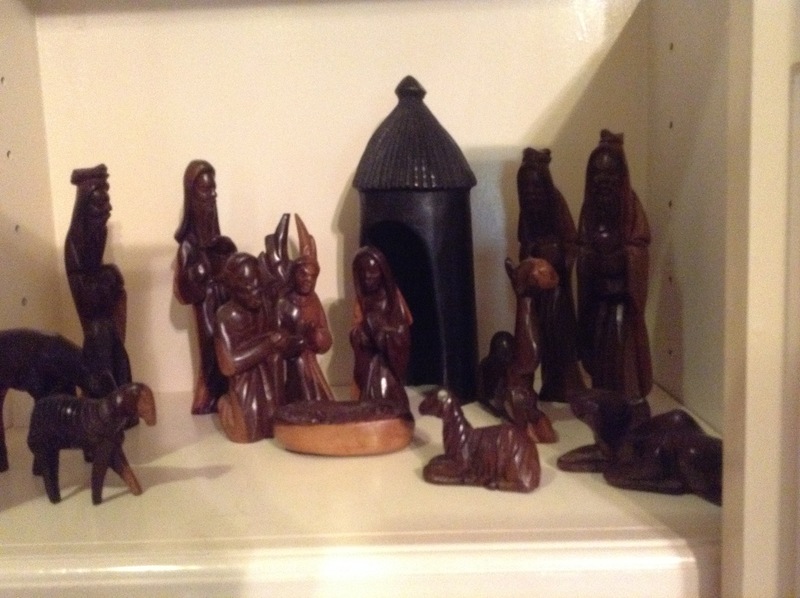 When I started to consider a Christmas scene in their story, my thoughts immediately turned to a nativity set I keep on display all year long. It was made in Ghana, West Africa, and brought home to me by my daughter. It is a special reminder of God’s grace and God’s love–a perfect inspiration for Maggie and Alicia. Like so many of my stories, “A Bloom in Winter” showcases family relationships interwoven with spiritual self-discovery, which so very often happens as we gather to celebrate the Christmas season. I pray readers will see themselves in the characters and either be encouraged or convicted about how they are navigating their relationships and seeing God’s hand in unusual situations. There are a couple of Christmas traditions that have been fun for our family. From the time our kids were born until they were all in their upper teens, they each got to open one present on Christmas eve–and it was always new pjs for Christmas morning. Another of our traditions began when my husband and I got married. Whenever we go on a trip, we buy a Christmas ornament. Now when we decorate our tree we also get to reminisce about good times we’ve spent together as a couple or a family. 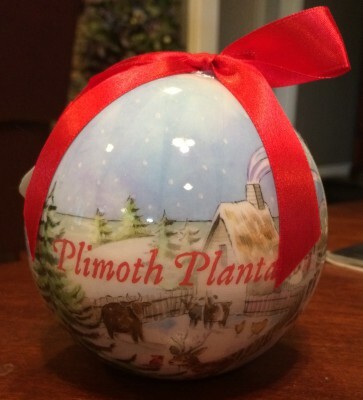 What is your most meaningful Christmas decoration or ornament and why? I’m offering a red and white snowflake ceramic travel mug to one lucky winner! Congratulations to Rita N, winner of the drawing! Anne Mateer has a passion for bringing history to life through fiction. 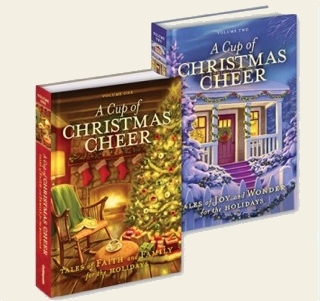 She is the author of four historical novels as well as the contemporary “A Bloom in Winter” in A Cup of Christmas Cheer. Her novel At Every Turn was a 2013 Carol Award finalist. Anne and her husband live in the Dallas area and have three young adult children. Find out more about Anne and her books at www.annemateer.com.